Driving an Audi in New England is not about status. It’s about commanding roads with confidence and style because of breakthrough Audi technology and design. And when you buy or lease a new Audi from our Audi dealer near Woburn, MA, you'll see firsthand how that statement rings true for all Greater Boston drivers. 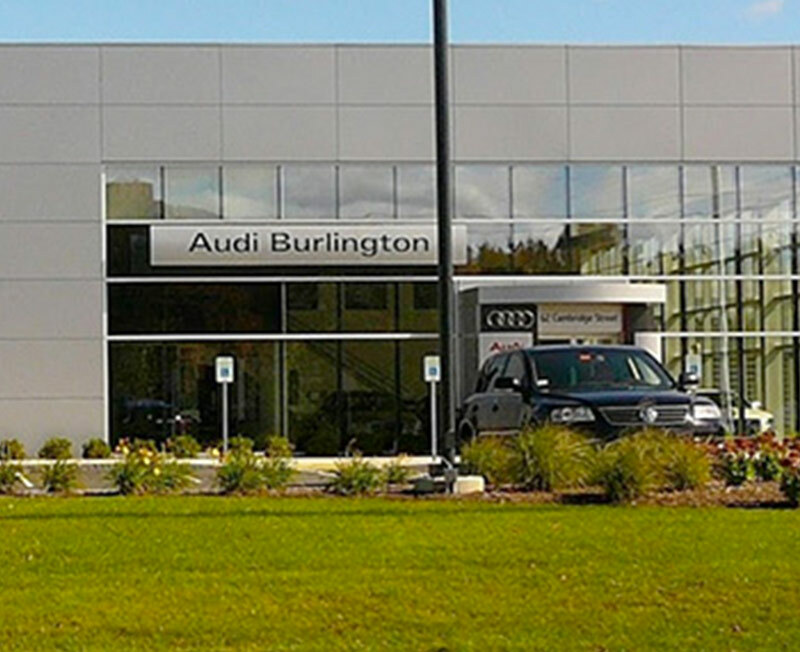 Visit Audi Burlington now to explore the wide inventory of new Audi sedan and SUV models for sale. Between the spacious new Audi Q5 SUV and the sleek Audi Q8, we have exactly what you're looking for at our Burlington Audi dealer. 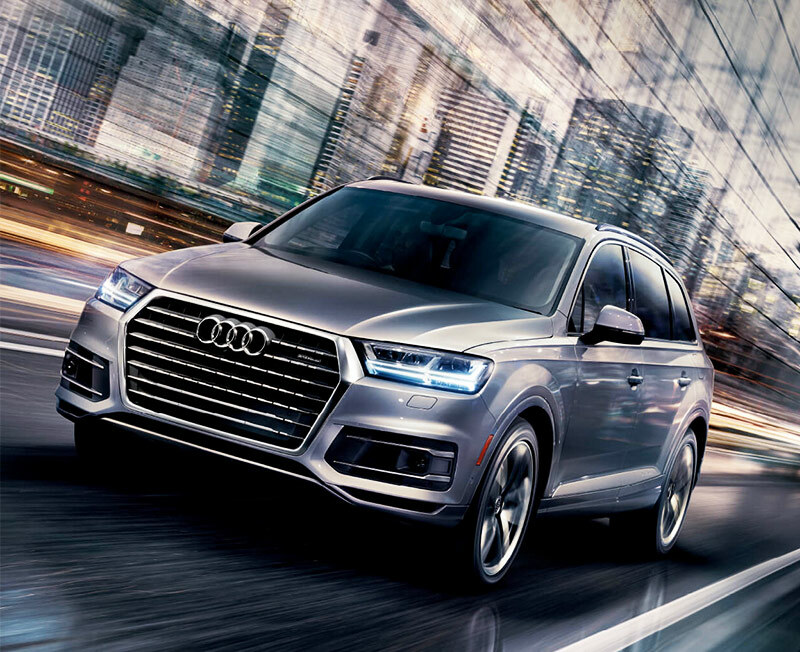 When you buy or lease a new Audi SUV from us, you're going to be getting an Audi luxury vehicle that marries capable drivetrain technologies and luxury styling beautifully. See for yourself when you take an Audi Q7 test-drive with one of our experienced salespeople. And don't forget to ask about the many ways to save on the price of a new Audi SUV with our competitive specials. When you shop at Audi Burlington, rest easy knowing that our team is dedicated to making sure that incredible Audi lease specials are always at your disposal. It doesn’t matter if you want to lease a new Audi Q7 or Audi A4, as we have options to satisfy both of those occasions. 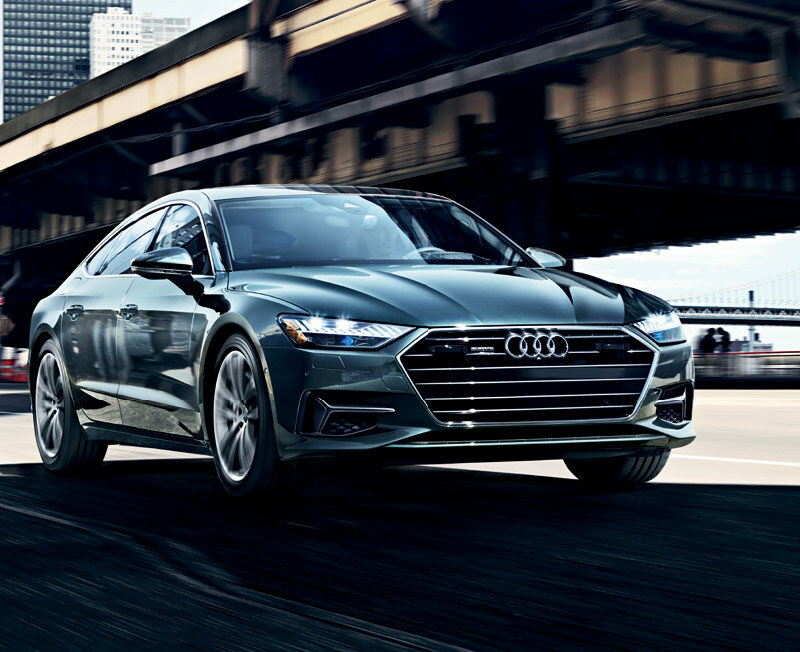 As a proud Herb Chambers Company, we can say with the utmost certainty that we have the resources available to save you on the price of the new Audi of your dreams. No matter where you're coming from in Massachusetts, we're conveniently located right off of I-95 in Burlington, MA at 62 Cambridge Street, Route 3A. When it comes to Audi sales and service in the Greater Boston Area, we hope you make Audi Burlington your first and last stop for all your Audi needs. Apply for Audi financing online and get the keys to a new Audi luxury vehicle today!